The complicated world of Formula racing can be a confusing one to get into. But there's never been a better time to start following the pinnacle of motorsport. Grand Prix Racing transitioned into what we now know as Formula One in after World War II. In 1950, with the formula agreed upon, a World Championship was established. Four years later, Daimler-Benz AG returned to racing by the competition in 1954. 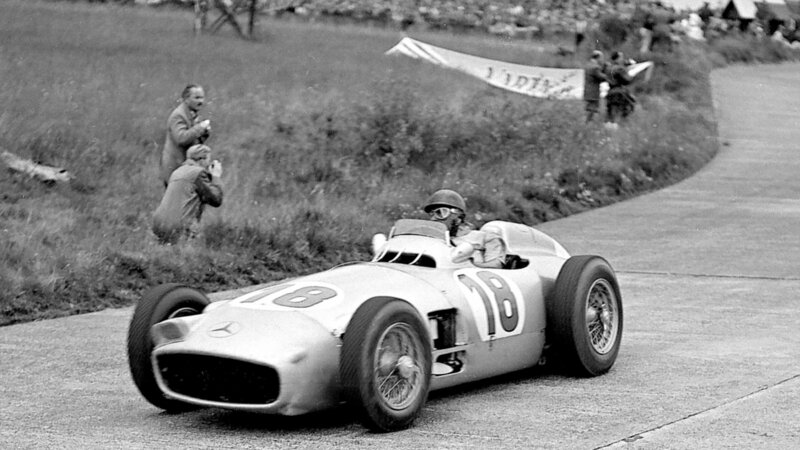 The Silver Arrows' success carried over from the pre-war GP racing era. The team disposed of all competition, winning the World Championship in both 54 and 55. After the horrific Le Mans incident, Daimler-Benz withdrew from motor racing altogether for a long time to follow. 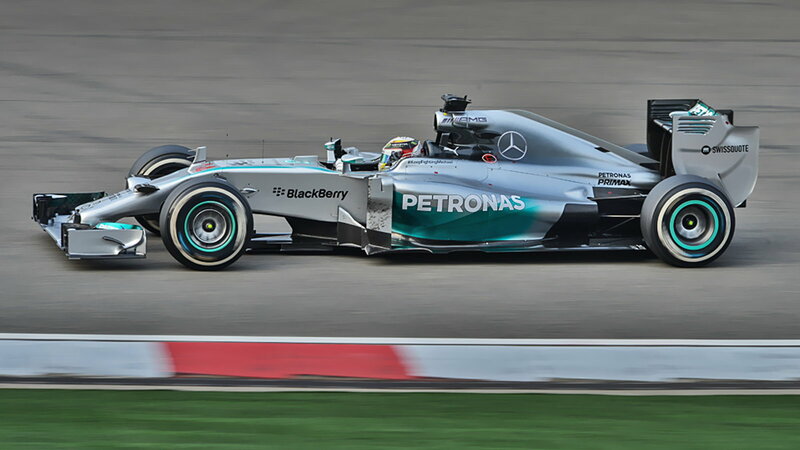 With sporadic appearances in motorsport including involvement in sports car racing as an engine manufacturer, and later as a constructor, Mercedes finally decided to test the waters back in F1. With AMG's High-Performance Powertrains (HPP) department, Mercedes partnered with McLaren in 1955 and continued to provide engines for the F1 stable for 15 years. The partnership resulted in multiple drivers' and constructors' titles over the years. >>Join the conversation about Mercedes-Benz and Formula 1 right here in MBWorld. In 2009, Mercedes-Benz bought out then Formula 1 team Brawn GP and entering F1 as a constructor for the first time in over a half a century. 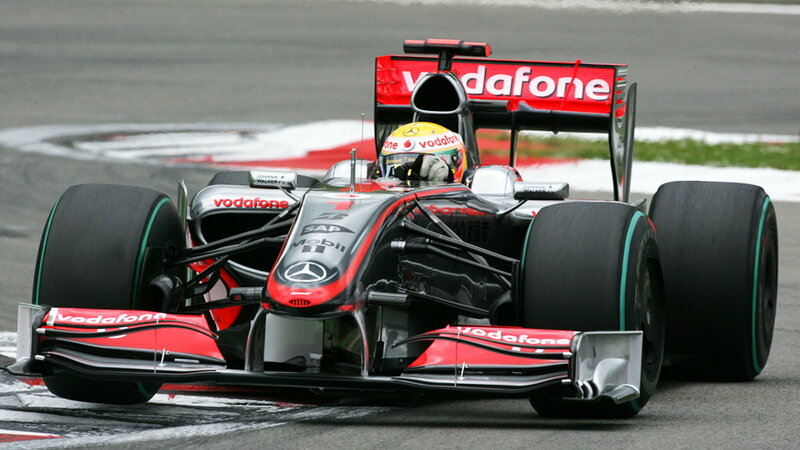 Consequently, the manufacturer ended their partnership with McLaren. 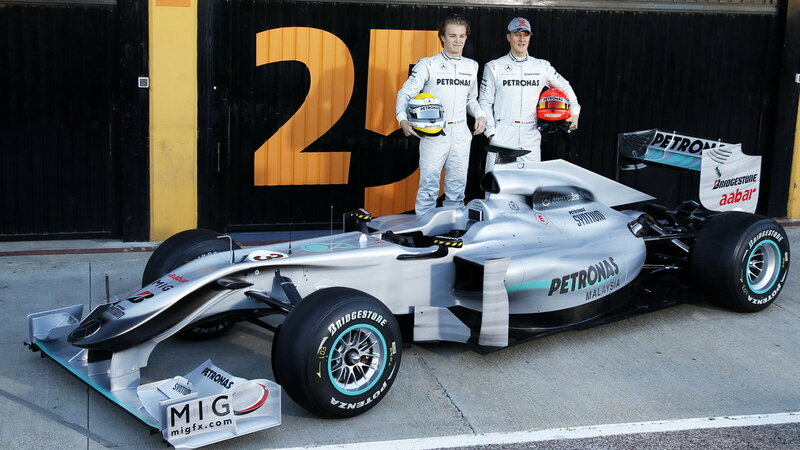 The Silver Arrows were back in business. Michael Schumacher came out of retirement, teaming with second-generation F1 driver Nico Rosberg, forming a combo of experience and youth. While trying to find their groove in F1, the Mercedes GP Petronas F1 team struggled to compete with the top teams for the first three years. The team managed 4th place in 2010 and 2011, and 5th place in 2012. After Michael Schumacher's farewell to F1, Mercedes brought in the young and talented Lewis Hamilton to help take them forward into the future. The British racer had proven himself in the early years of his F1 career. Back alongside his friend of teenage years, the duo of Nico and Lewis achieved second place in the constructors' championship behind Red Bull Racing and Sebastian Vettel. With the introduction of the all-new F1 regulations, most notably, the transition to turbocharged hybrid 1.6L V6 from the previous 2.4L V8s, it was Mercedes' time to shine. All the time, effort, and resources allocated to the development of the new cars brought Mercedes-AMG F1 to the forefront as the undeniable leader. 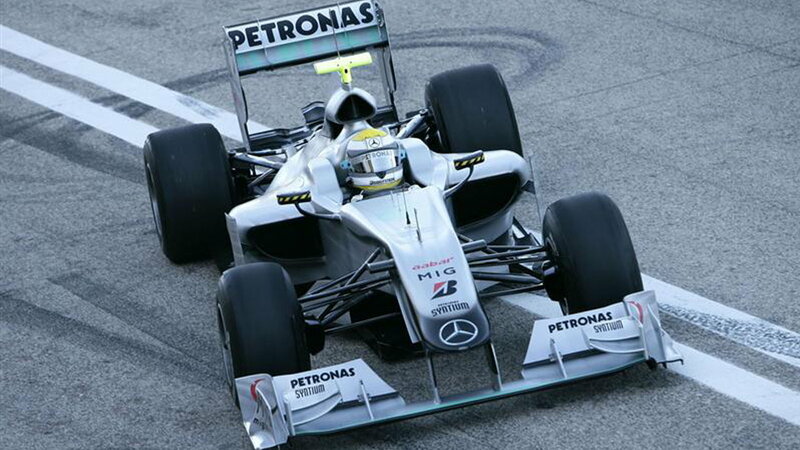 In the inaugural season of the hybrid era, Mercedes as a team would begin their constructors' championship win streak. 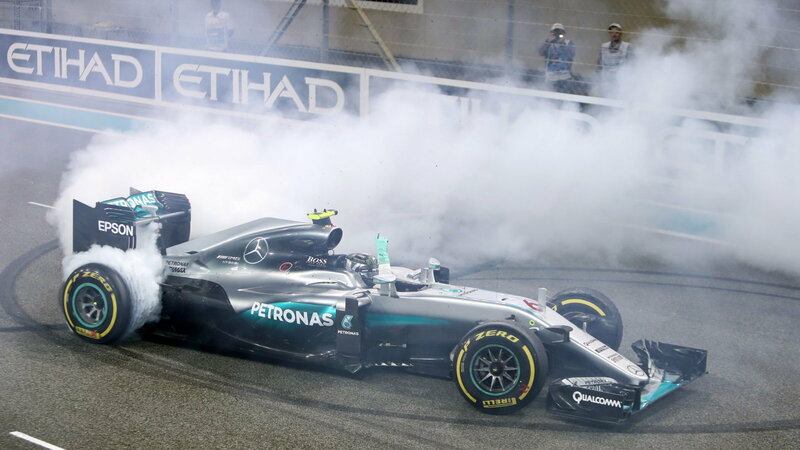 Hamilton and Rosberg finished first and second in the drivers' competition as well with a combined 701 points. They topped the performance of the '14 season in 2015 and 2016, scoring 706, and a staggering 765 points in 2016. Lewis was the victor in '14 and '15 but in what would be his final year as an F1 driver, Rosberg won the drivers' championship for the first time in his career, putting his name on the trophy his father had won decades earlier. In 2017, however, the story was different. With Valtteri Bottas joining Mercedes from Williams, Mercedes started feeling the pressure from Ferrari. Seb Vettel mounted a worthy challenge to Hamilton, but only managed to grab second place in the drivers' championship behind the Brit. 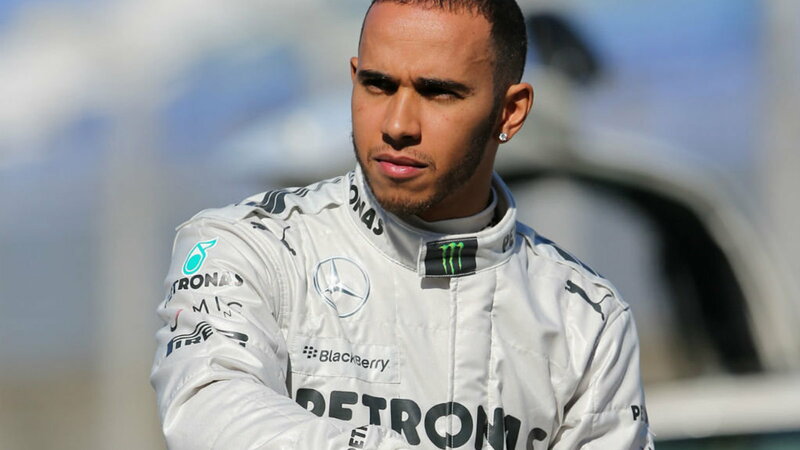 this marked Lewis's 4th drivers' championship and Mercedes' 4th constructors' title. Continuing their amazing resurgence into F1 contention, Ferrari has readied for another fight at the top with Mercedes-AMG. As of the Monaco Grand Prix (the sixth race of the season), Mercedes and Ferrari are neck-and-neck in points for the constructors' championship. 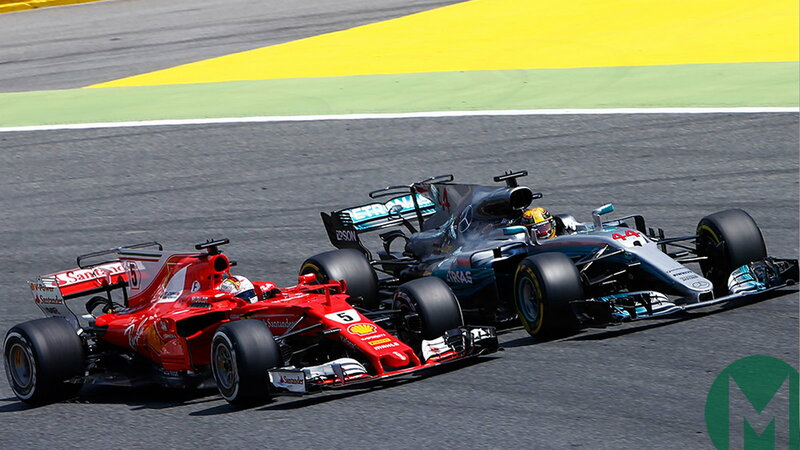 Lewis Hamilton leads the drivers' competition from Vettel with only 14 points, with Red Bull's Daniel Ricciardo in third, and Bottas and Raikkonen following in fourth and fifth. The competition is heating up at the top of the heap, with Ferrari inching ever-closer to Mercedes and presenting a real threat, and Red Bull breathing down the necks of the top 2 constructors. The 2018 season has by far been the most exciting in the past few years. If you've been wanting to get into following the sport of Formula 1, now is a great time!